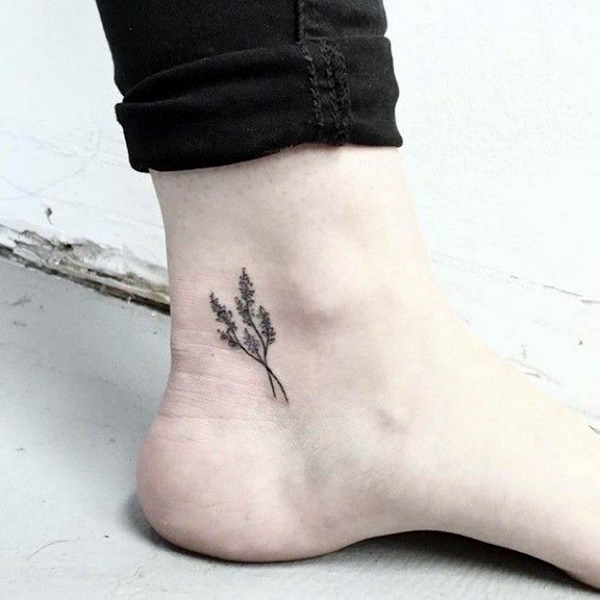 Tattoos are no longer part of the underbelly of society with people having to sneak around hiding from others to get a tattoo. 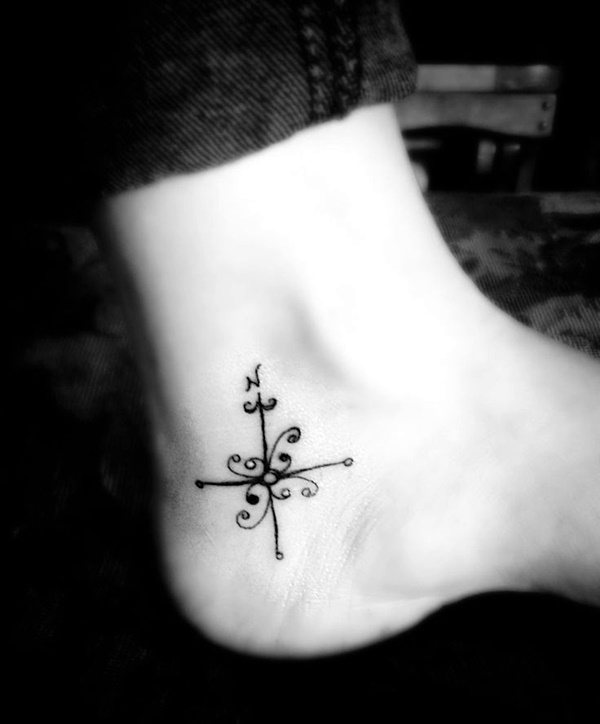 Today, it is indeed a good thing that having a tattoo is not frowned upon or considered bad. 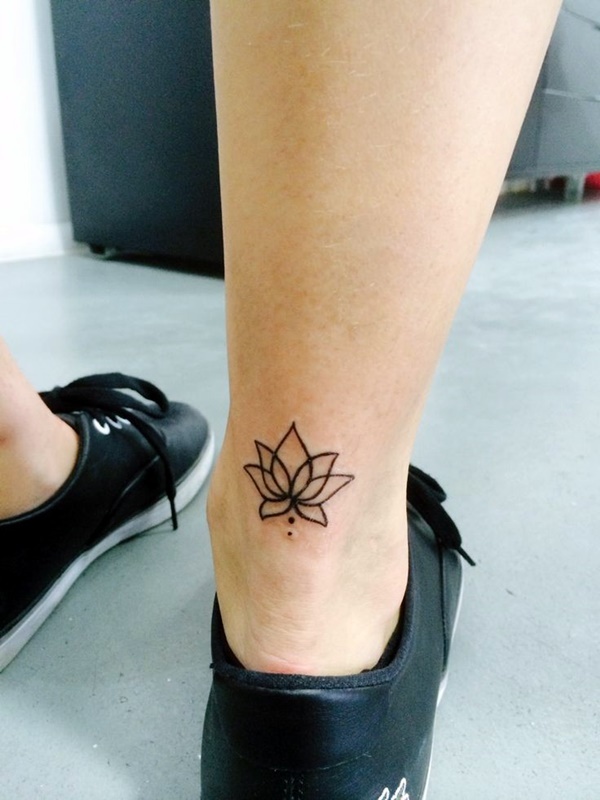 In fact, you can find well-reputed tattoo artists who have not only been trained on the techniques of tattooing but also on the safety precautions that they are supposed to take when they tattoo. 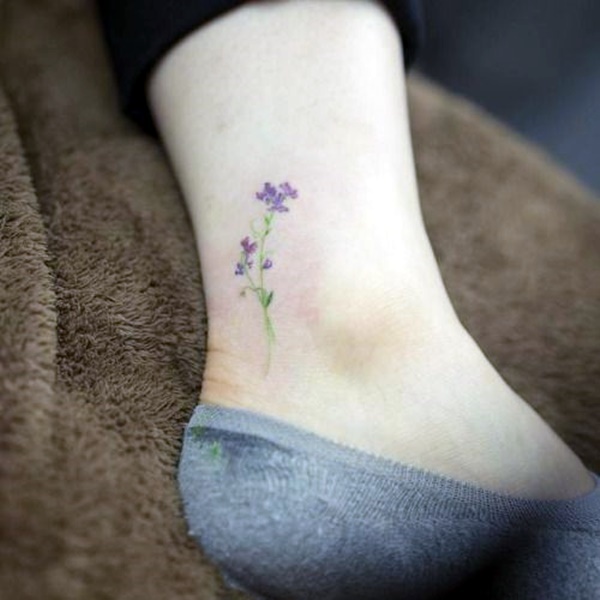 It also helps that they advise people on the after care of tattoos so that there are less incidents of infection or other problems. 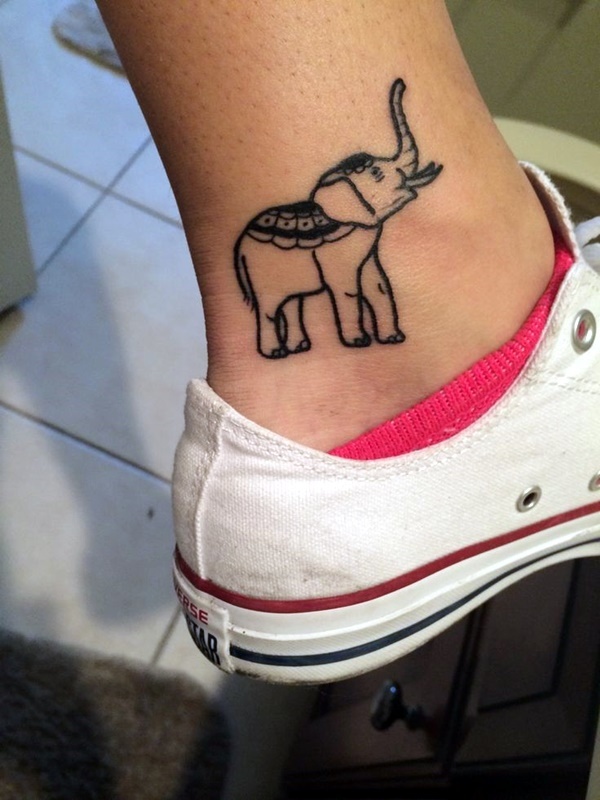 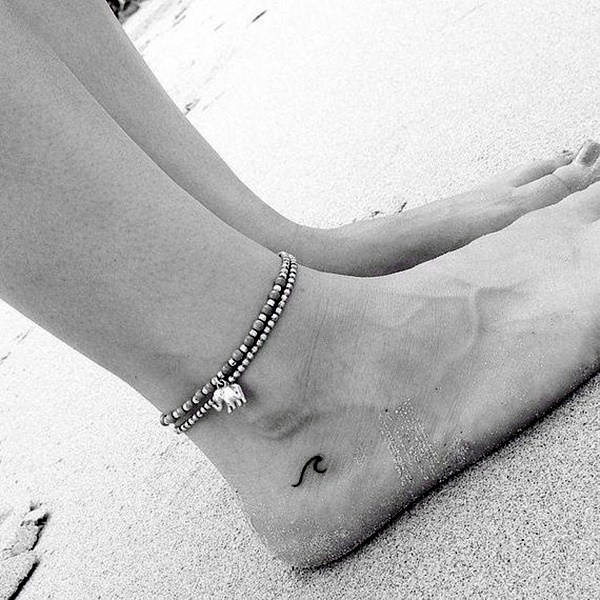 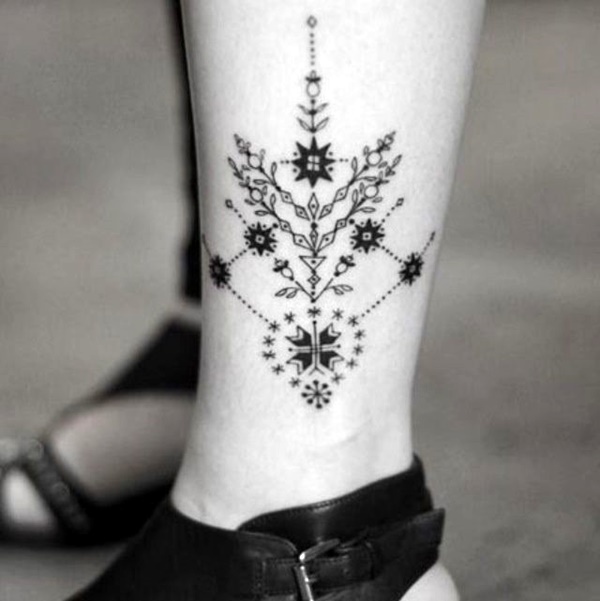 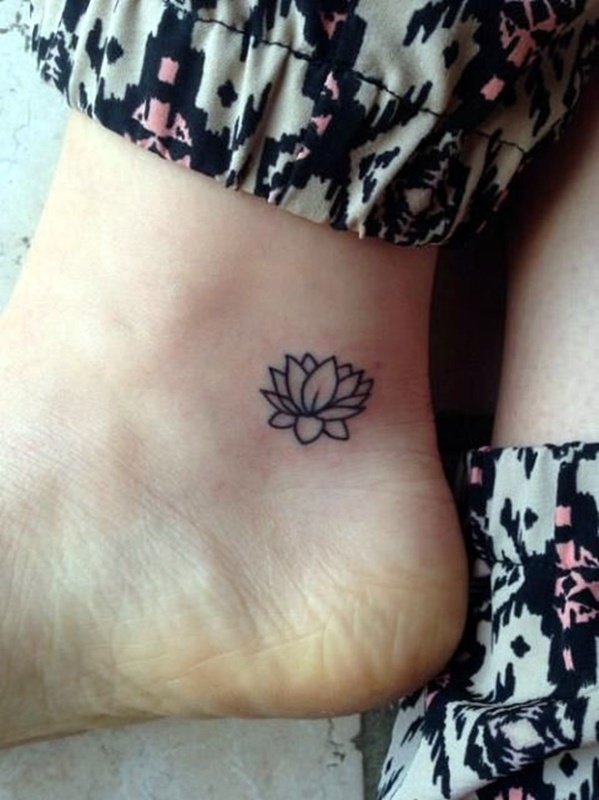 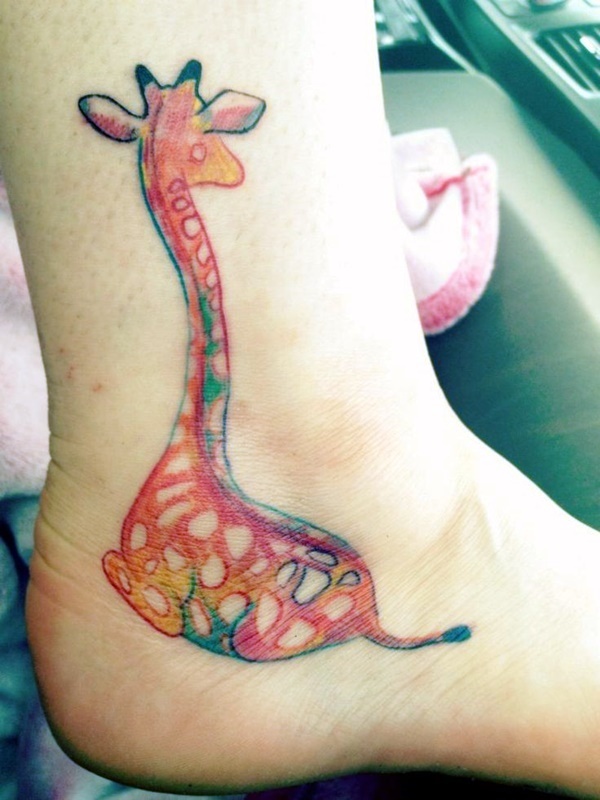 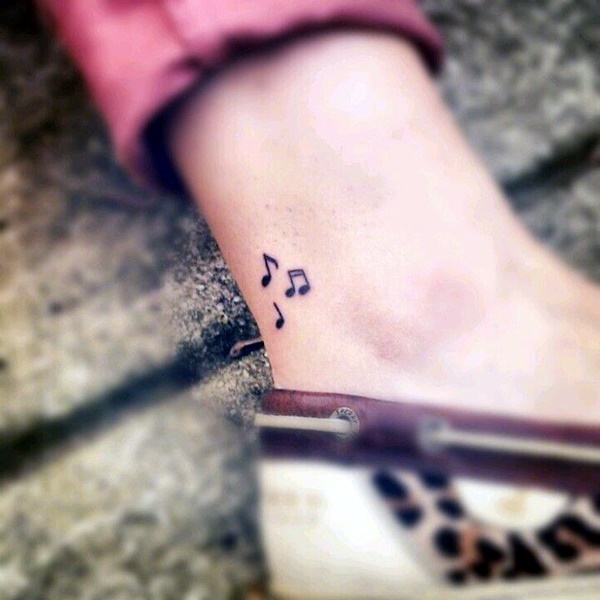 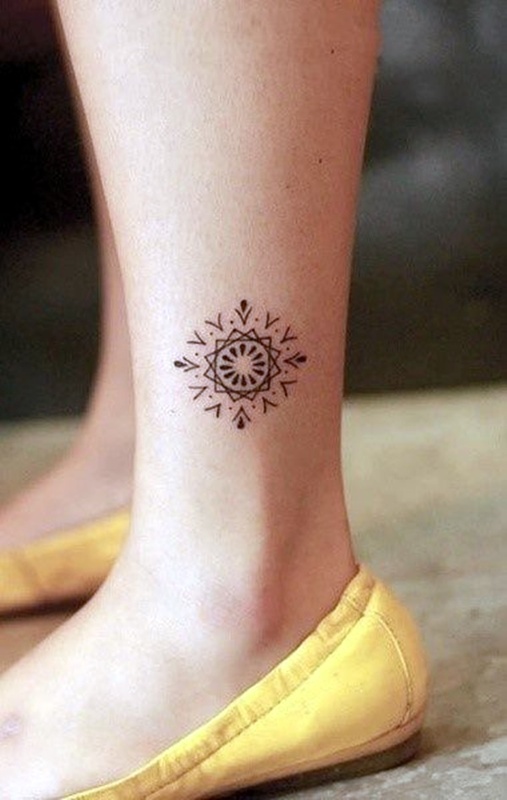 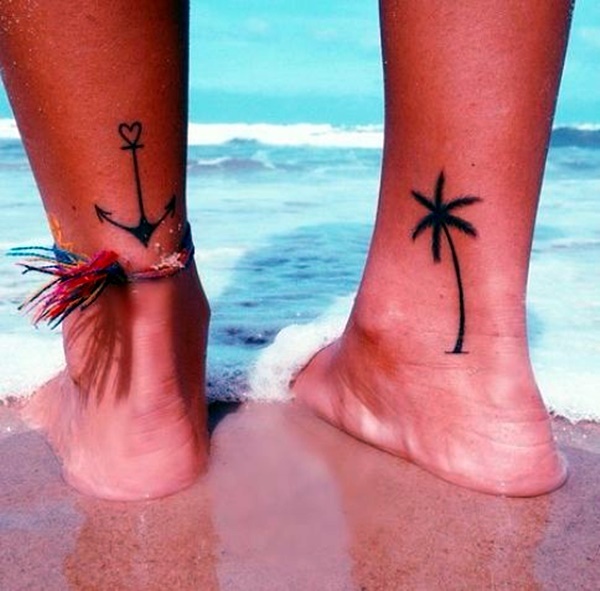 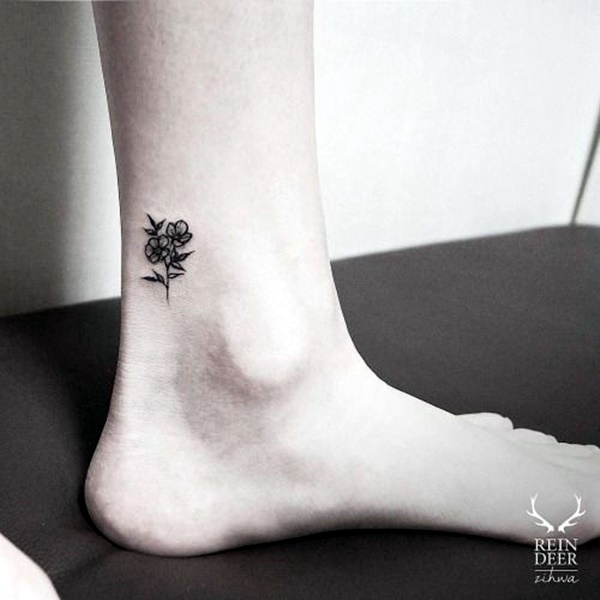 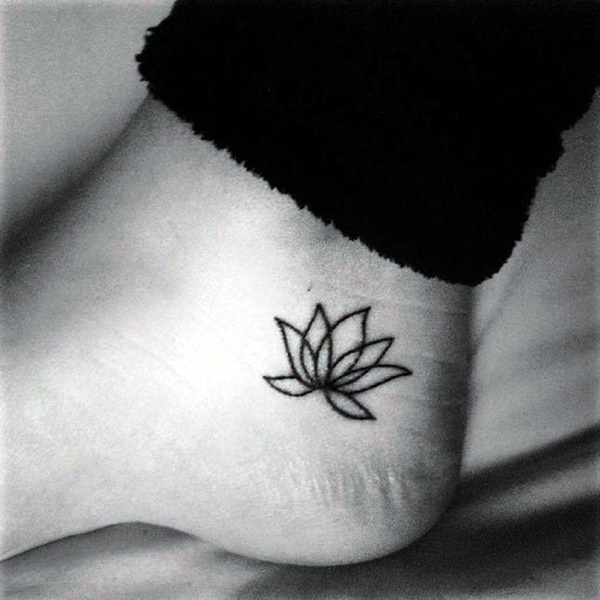 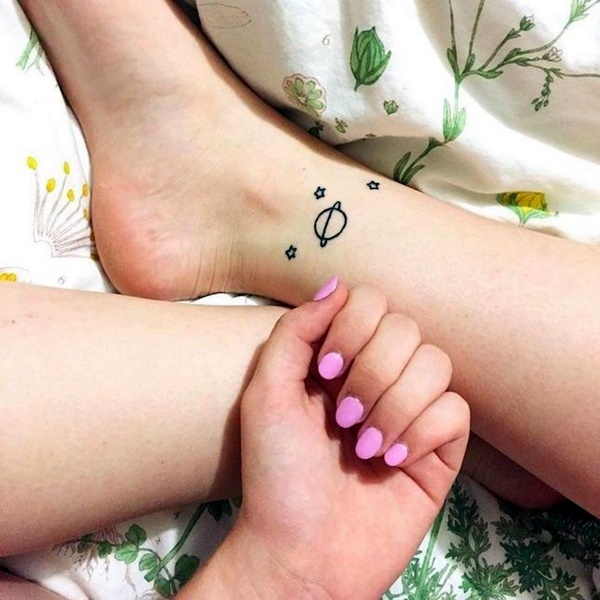 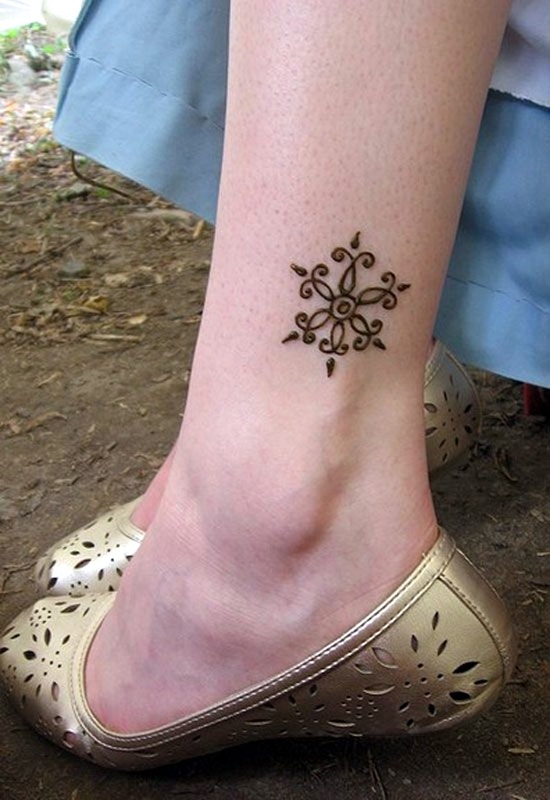 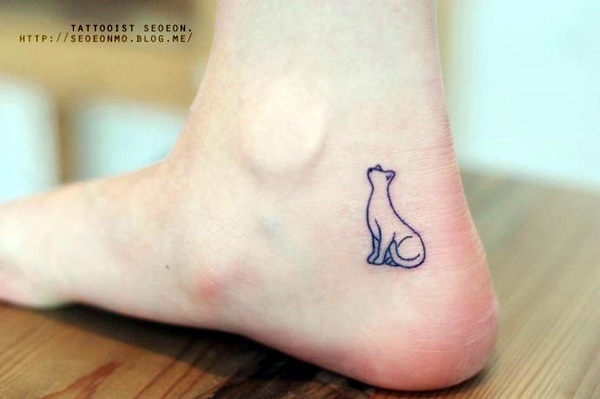 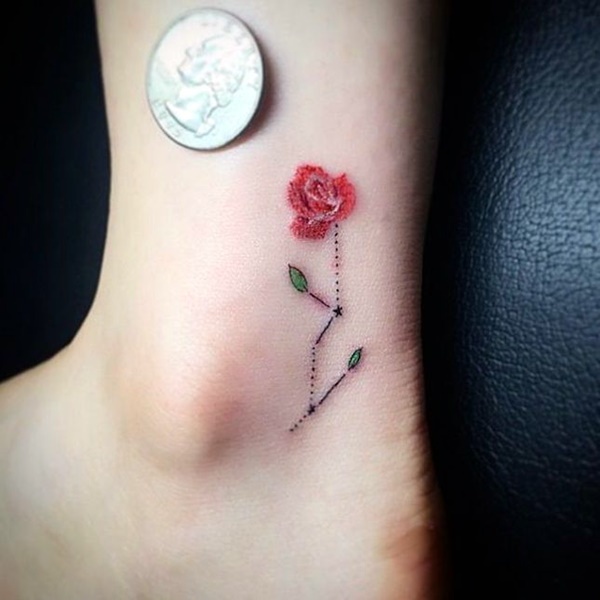 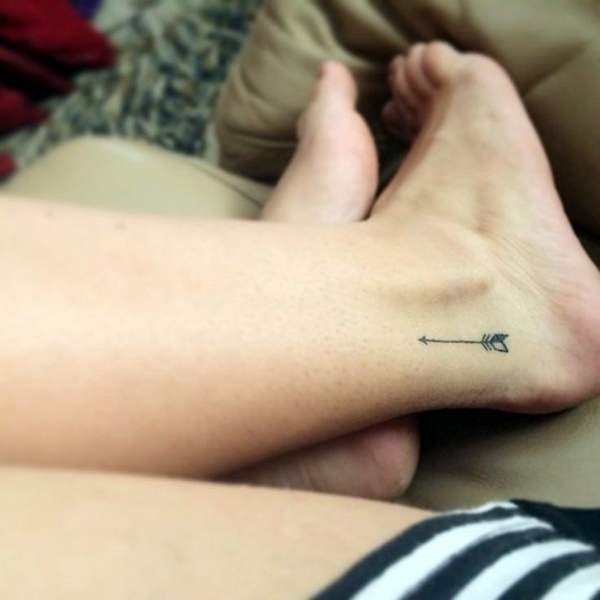 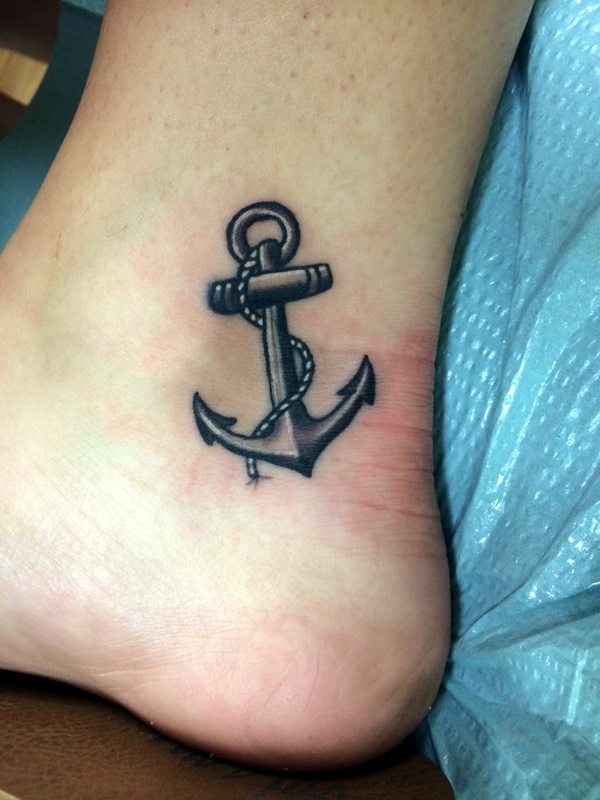 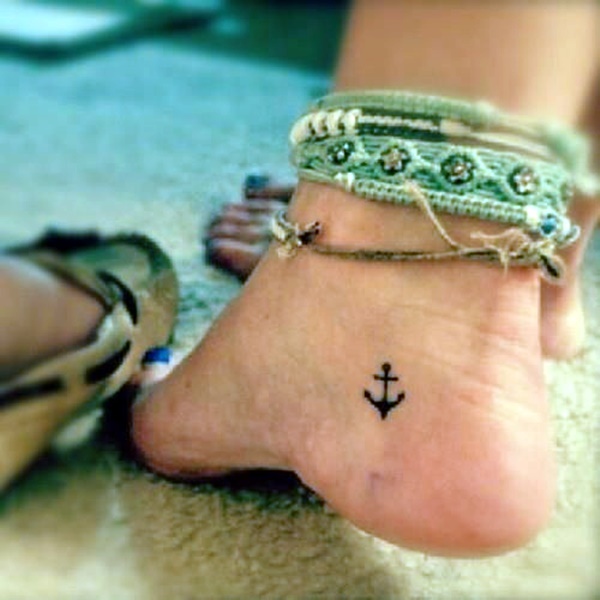 In this article, we are going to look at cute and tiny ankle tattoo designs that are as subtle or as obvious as you want them to be. 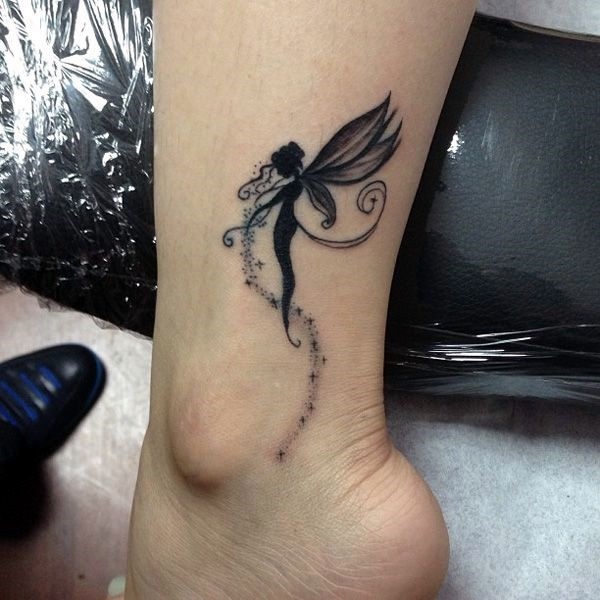 It can be something as cute as adorable fairy tattoo designs or some other such theme that appeals to you. 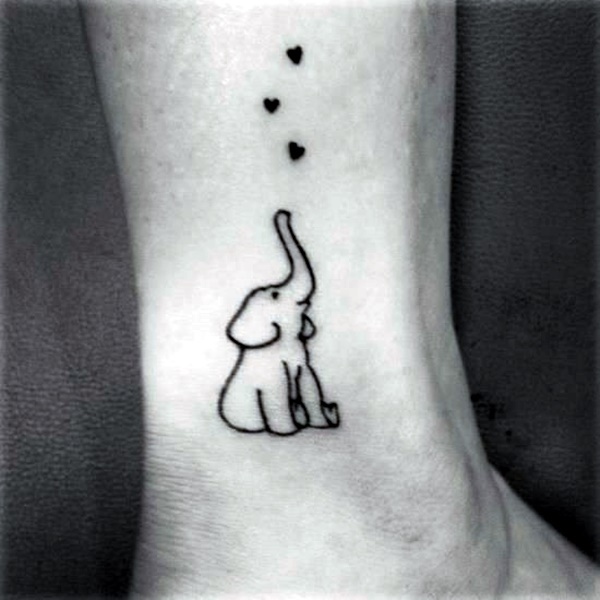 However, when you are thinking of getting a cute little tattoo on the ankle, then you have to know that it cannot be a very elaborate tattoo like the nightmare before Christmas tattoo or some other such theme. 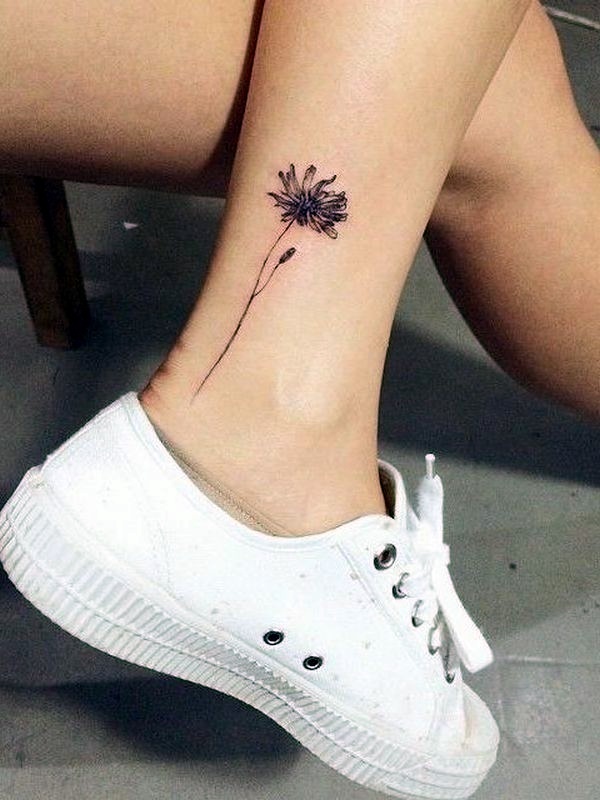 If you are looking for tattoo designs for girls to get on their ankles, then look at lovely flower tattoo ideas for girls. 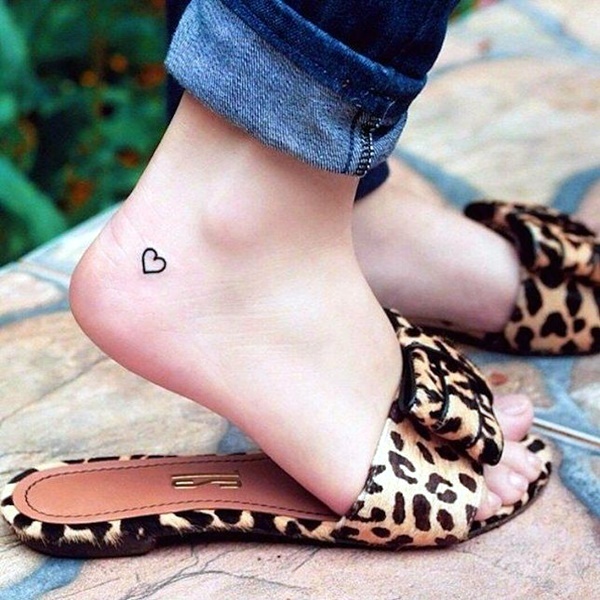 The pain factor: The ankle is an area that does not have much flesh around it and this means that the bones in the area can make the process of getting the tattoo a bit more painful when compared to other areas of the body. 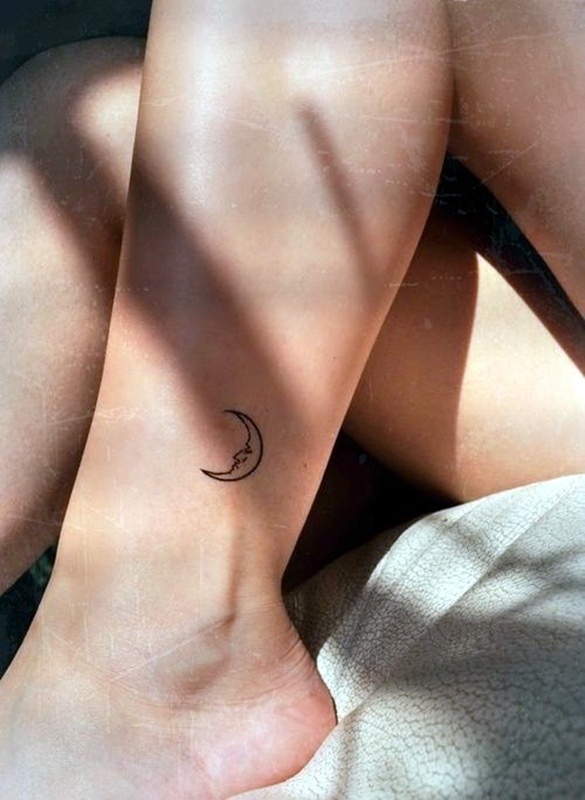 This may not seem like such a big consideration but we feel that it should be given due consideration when you are contemplating a tattoo of your own. 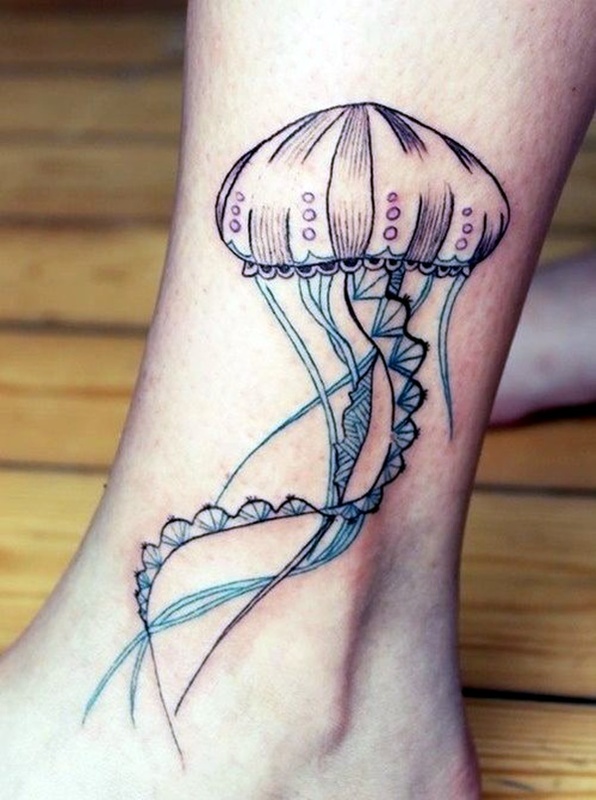 Packing a punch: Since the area in the ankle area is not extensive and does not support a big tattoo design, you need to think hard to come up with a tattoo design that packs a punch. 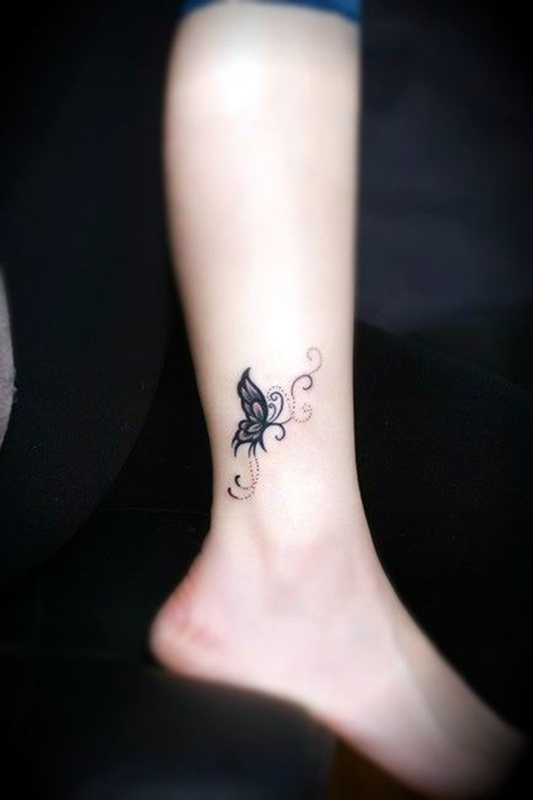 We would advise you to spend a lot of time on the research and the contemplation aspects of the tattoo when you are getting it to be sure that you are getting a tattoo that you really want. 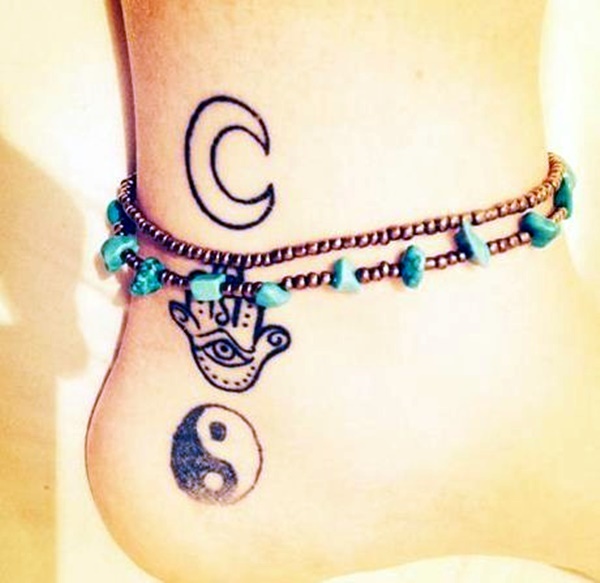 Maintenance: The ankle are tends to be more exposed to dust and other elements than other parts of the body making it a bit difficult to maintain especially during the healing period. 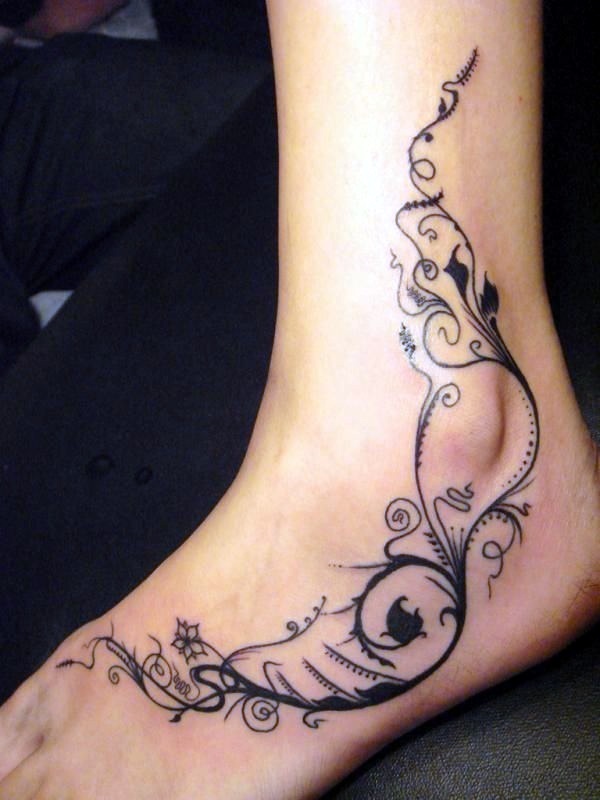 You will need to consider this aspect of the tattoo before going ahead and getting a tattoo on the ankle. 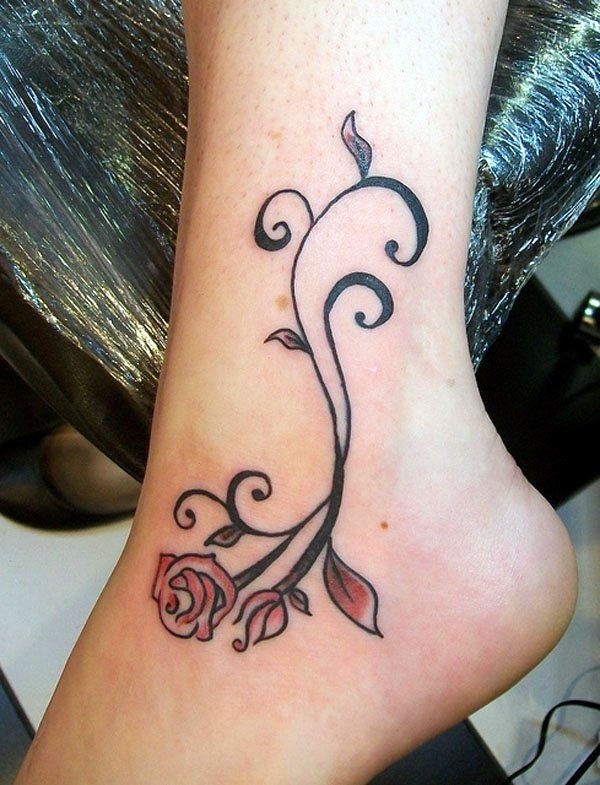 Even after the tattoo has healed, you will still need to consider the maintenance aspect of the tattoo. 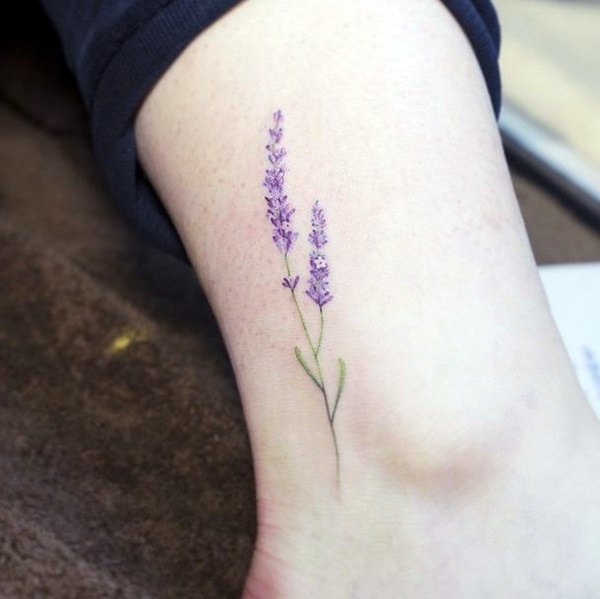 Permanence: Tattoos are permanent and it is not easy to get rid of one even if you want to and can afford it there is no guarantee of desirable results. That is why we would request you to spend a lot of time thinking about the permanence of the tattoo on your body before you get it rather than regretting it later. 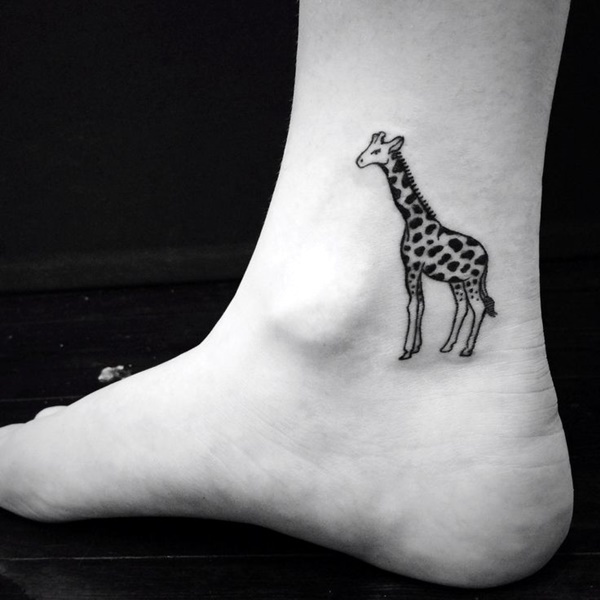 Significance: A tattoo no matter how big or small has a lot of significance to the person who gets it. 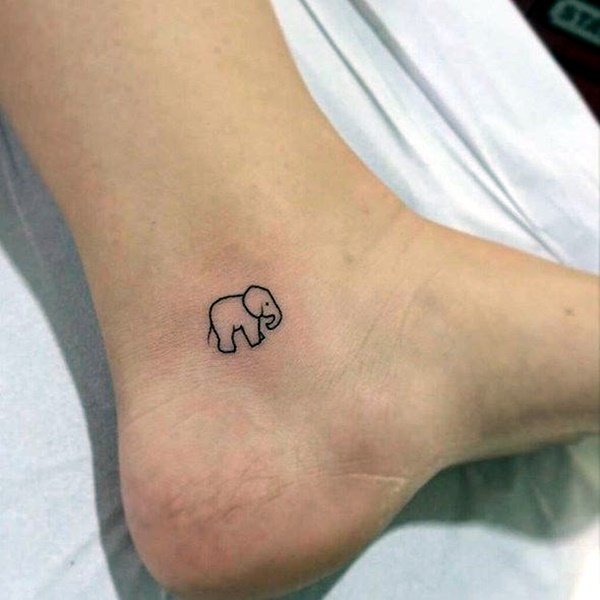 That is why you need to spend a lot of time on figuring out the significance of the tattoo for you along with why you are getting it. 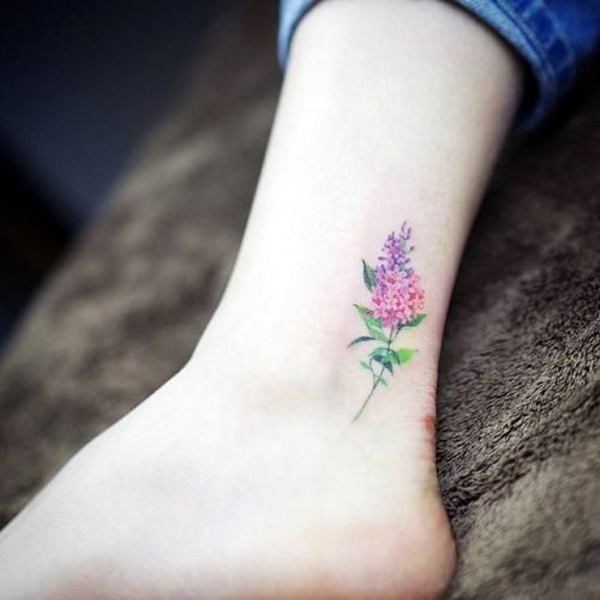 We are sure that some of the images of cute and tiny ankle tattoo designs that we have shared here will touch your heart and set you off on the right path to find a design of your own. 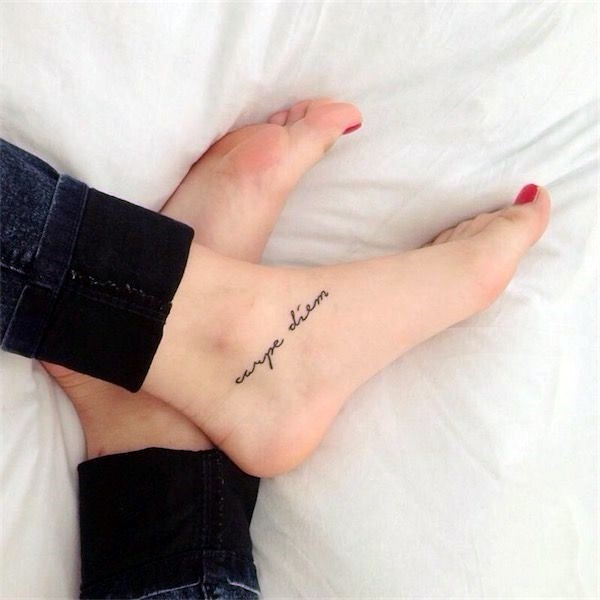 Do let us know how the whole thing worked out for you. 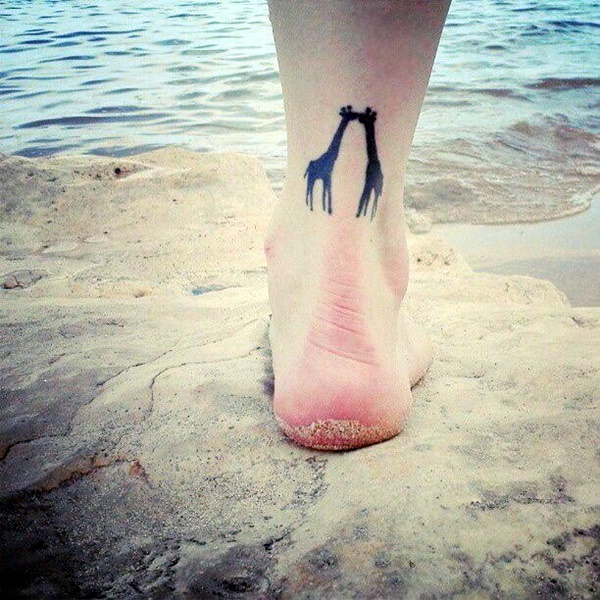 Tiny ankles Tattoos Great Collection i ever seen. 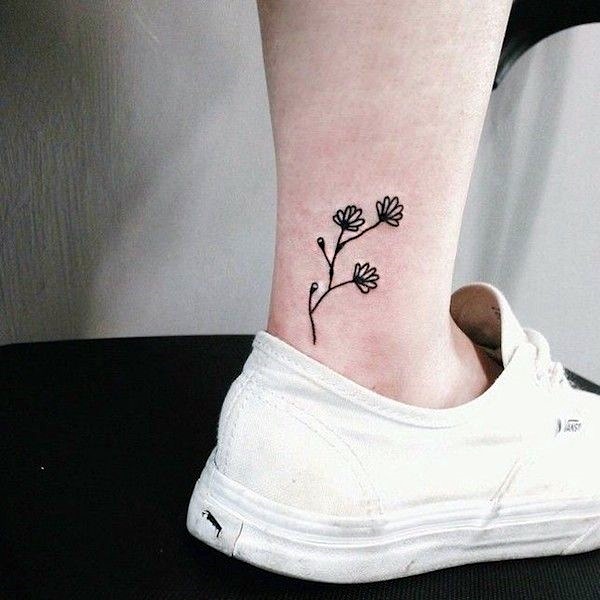 Just going to bookmark them. 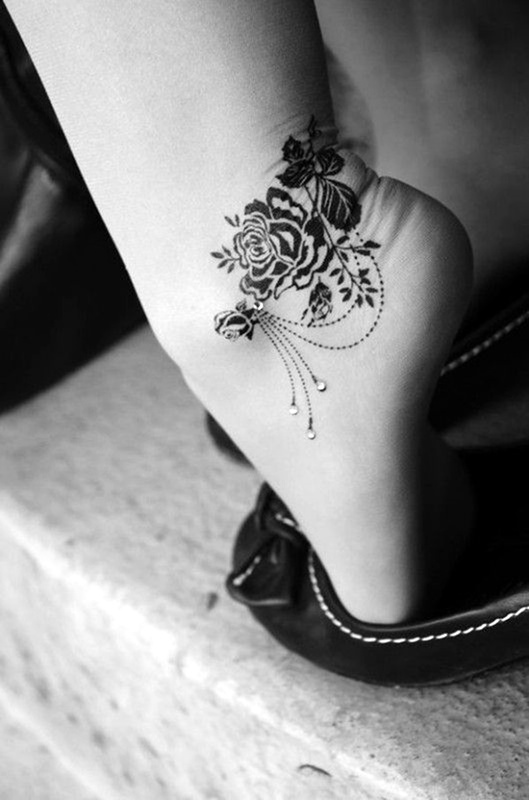 thanks for your great effort.